Search Results: 14 results in 0.0128 seconds. Use this plugin to communicate with Arduino or other COM port devices on Windows. Automated resistance using arduino controlled servos to control wheelchair brakes. Part of my phd in exerGaming. Last edited by danielvmacedo; 08-04-2016, 03:32 PM. Aurelian24 started a topic [GEAR VR] Who to activate video in mylk-vr in multiple samsungs devices an a arduino. Who to activate video in mylk-vr in multiple samsungs devices an a arduino. Hi I'm bringing dynamic text into a HUD from an Arduino device. The setup works but the display flickers. Last edited by danielvmacedo; 08-05-2015, 10:34 AM. 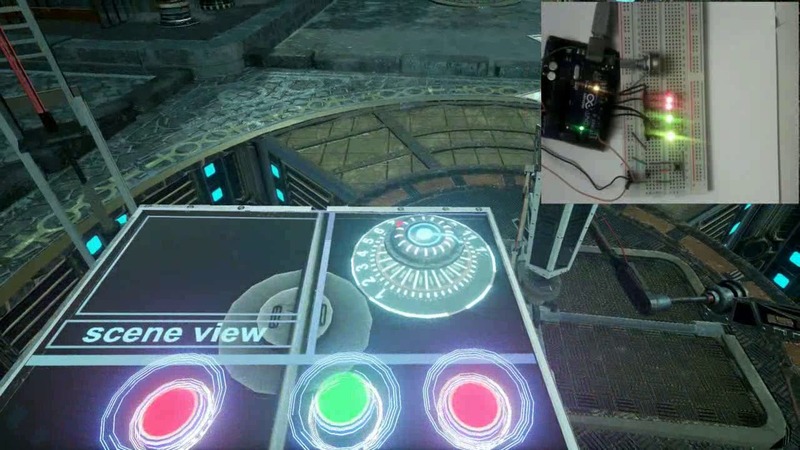 grizly32 started a topic [PLUGIN] UE4Duino - Arduino to UE4 plugin Release! Updated to UE4 4.10! Click link below to download!